From living in Los Angeles to moving to Las Vegas, I’ve always been a city girl. Even though I tend to be a homebody during the week, I love going out and taking advantage of all the world-class entertainment, celebrity chef restaurants and unbeatable nightlife. Late nights out with the girls, or date nights with hubs at a dinner and a show, are always a blast and I’ve been making some great memories over the past year. I will say though, I always come home wanting to crawl into my bed for 10 hours without interruptions. I’ll be blunt: my typical skin care routine is long and time consuming. 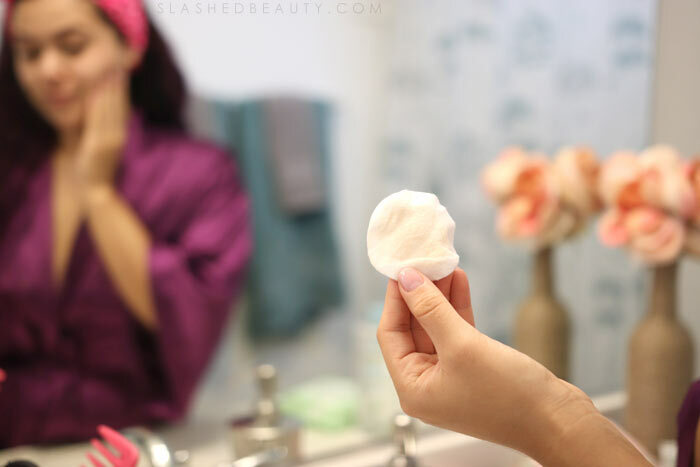 Sometimes when I get home from a night out, it’s a struggle not to just pass out with makeup on, let alone go through more than 6+ steps of cleansing, toning, moisturizing… But, with all the fun comes some downsides to the hustle and bustle. The air quality isn’t so great, plus I’ve had to learn how to deal with hard water (#adulting). Especially after a night out, maybe a drink or two involved, I know if I don’t take care of my skin I’ll be regretting it in the morning. 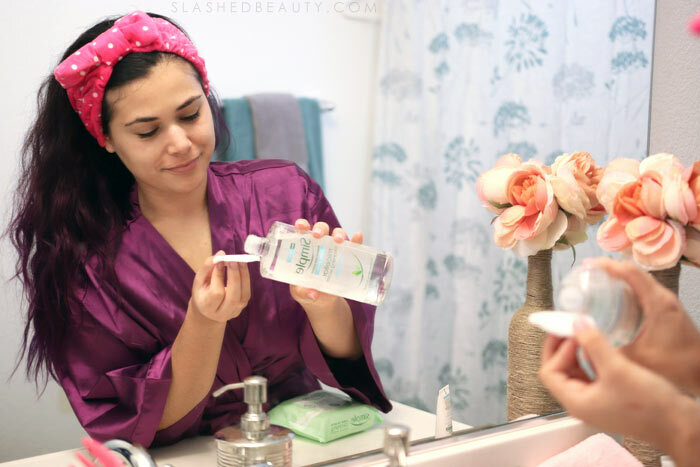 If you also feel like you can’t get through an extensive skin care regimen with your busy city lifestyle, then this post is for you! 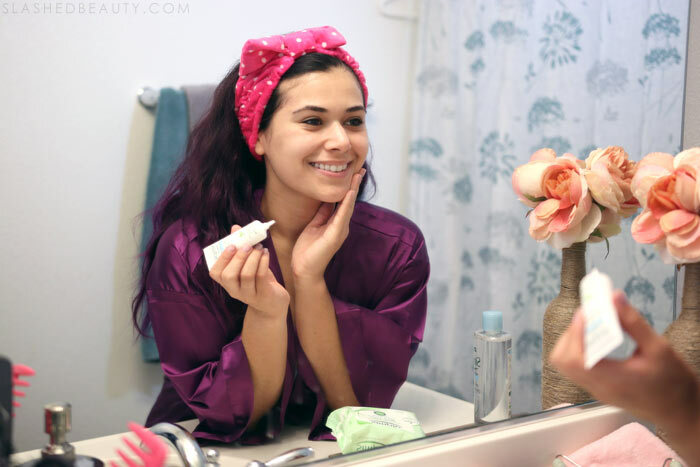 You really only need a few staple products to get in an effective, yet simple skin care routine that will give your skin what it needs, and you don’t need to break the bank, either! 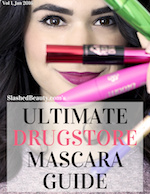 Your local CVS has what you need to put together your go-to nighttime ritual, no matter how busy you are, with the Simple brand. Even on your busiest days and most tired nights, this 4-step skin care routine will help keep your skin in shape and feeling great. First of all, makeup needs to come off, period. I’ve always been a fan of the Simple Cleansing Facial Wipes. 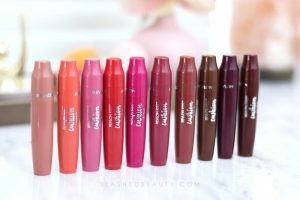 They’re super soft and gentle, but get even heavy makeup off. What I love is that the pack doesn’t dry out like other wipes— they have Aqua-Lock technology so they’re always fresh. No wasted wipes! 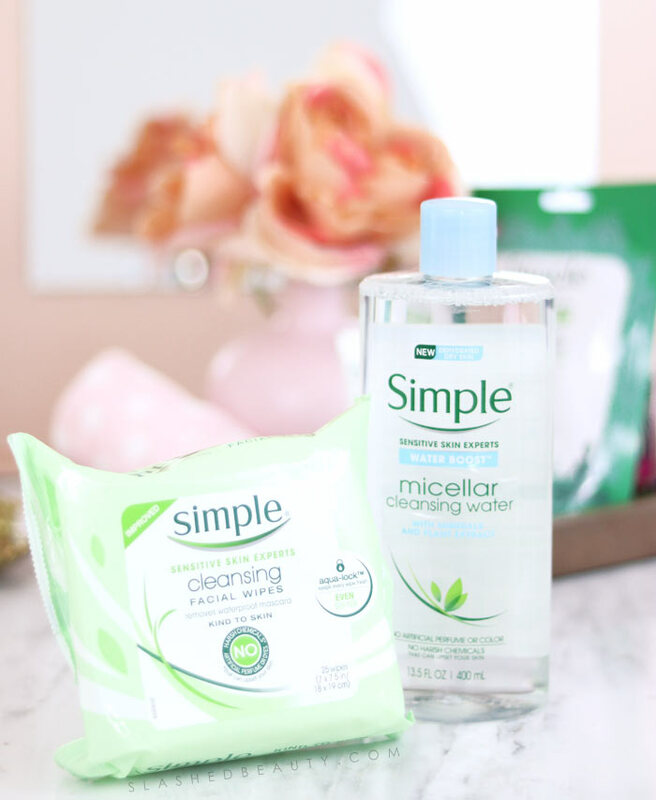 For an easy but powerful cleanse, follow up with micellar water. It’s a no-rinse cleansing water that helps wipe off any remaining makeup, dirt, and oil. Apply it onto a cotton pad and gently swipe across your face. I like the Simple Water Boost Micellar Cleansing Water, because it’s specifically made for dry and dehydrated skin. Let’s just say, it’s perfect after having a few drinks during a night out to avoid that dull, dry look in the morning. Next, a hydrating sheet mask will help calm my skin and nourish it, and I can multitask while the serum sinks in. The Simple De-Stress Sheet Mask is infused with aloe and multi-vitamins, and gives my skin a major wave of hydration. There’s also a cooling effect to help with puffiness… inevitable after a night out on the town. 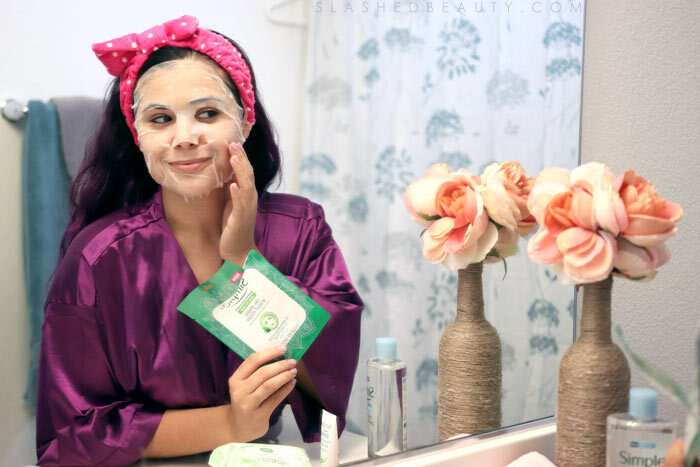 While I have sheet masks on, I’ll brush my teeth, take down my hair and get into my pajamas— every minute counts when that bed is beckoning me! After I take this particular sheet mask off, I have a radiant glow and my skin looks more calm with redness reduced. Finally, finish up with your go-to moisturizer, but amp it up for super results. Mix in a few drops of the Simple Water Boost Hydrating Booster, made with minerals, plant extracts and NO harsh chemicals. It adds extra moisture to reverse skin dehydration all while being very lightweight, making it a good choice across skin types. You can also apply it directly onto specific dry patches to bring your skin back to life. This simple skin care routine is fast, but will give your skin exactly what it’s craving after spending time in the city. Plus, with the products being so affordable, you’ll have extra cash to spend on fun activities. 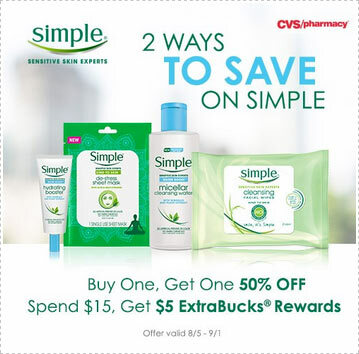 Save even more this month when you buy Simple with your CVS Card! From now until 9/1/18, take advantage of the Buy One, Get One 50% off with Simple Core products. Plus, when you spend $15, you’ll get $5 back in ExtraBucks Rewards (Limited to one per household with card). What’s your quick skin care routine for busy nights? LOL I see what you did there with the title of the blog post! 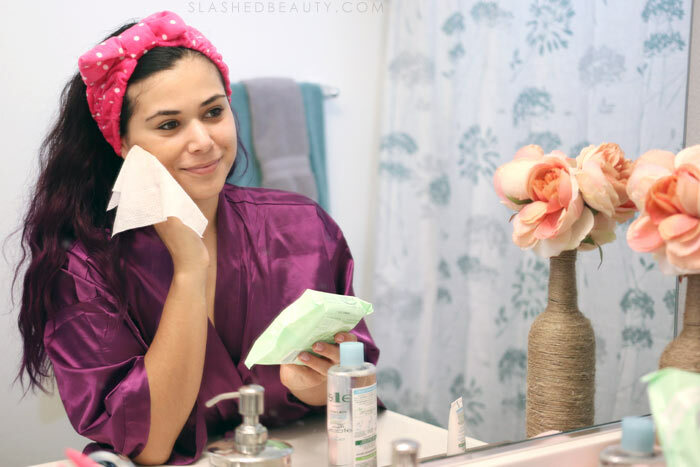 I love using wipes to clean my face, so easy and effective. I love the Micellar Water but will be adding the wipes to a shopping list, big plus knowing they won’t dry out. Thanks for the info! I’ve heard really good things about this brand. I have tried their wipes but yet to try the micellar water. I love the wipes so it might be time to try out more. Love your photo shots! I love the micellar water! Its great and I have to say I find its as one of my personal faves for makeup removal. It even takes off my mascara so well! I actually love their wipes! I got them once on a road trip and kept them in my travel bag until they ran out. I really am interested in that sheet mask though! I definitely slack off when it comes to my nightly skincare routine! At the very least I always remove my makeup and moisturize. I’ve never heard of this brand, but that De-stress Sheet Mask sounds amazing. I havent tried the other products but the Simple Facial Wipes are by far my favorite facial wipes. Nothing else I’ve tried really compare to them. I need to try their face masks! They sound wonderful. Simple products are great. I got a few samples and I enjoy them. These are such great photos of you! It makes me want to try your routine! 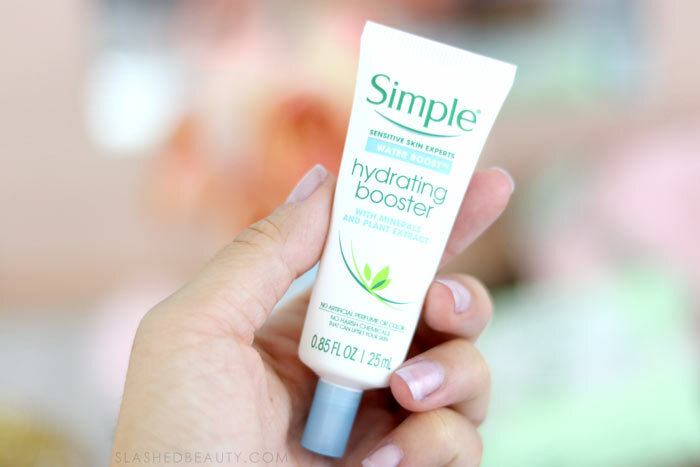 That hydrating booster sounds great for dry skin.